Checkout these short videos featuring SLR members and local businesses! 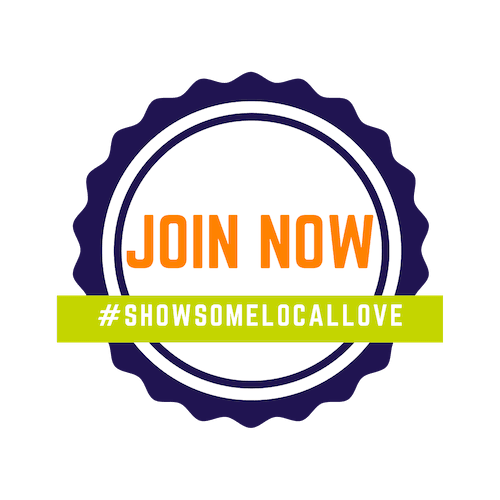 #ShopSmall and show some #LocalLove by supporting one (or all!) of these amazing places!